We continue to recommend investors steer clear of marijuana stocks. 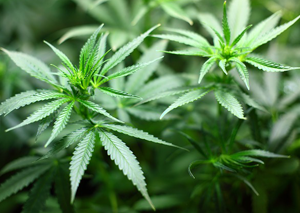 But as Canada gets ready to legalize cannabis for recreational purposes, most likely by the end of this summer, readers are increasingly asking for our analysis on cannabis-related stocks and ETFs. With the full legalisation of marijuana in Canada due to arrive in July 2018, investors have shown increasing interest in the companies that may profit from marijuana production. This ETF has designed its own Medical Marijuana index to track these stocks. Q; Hi Pat: What are your thoughts on The Horizons Marijuana Life Sciences Index ETF? Thank you.